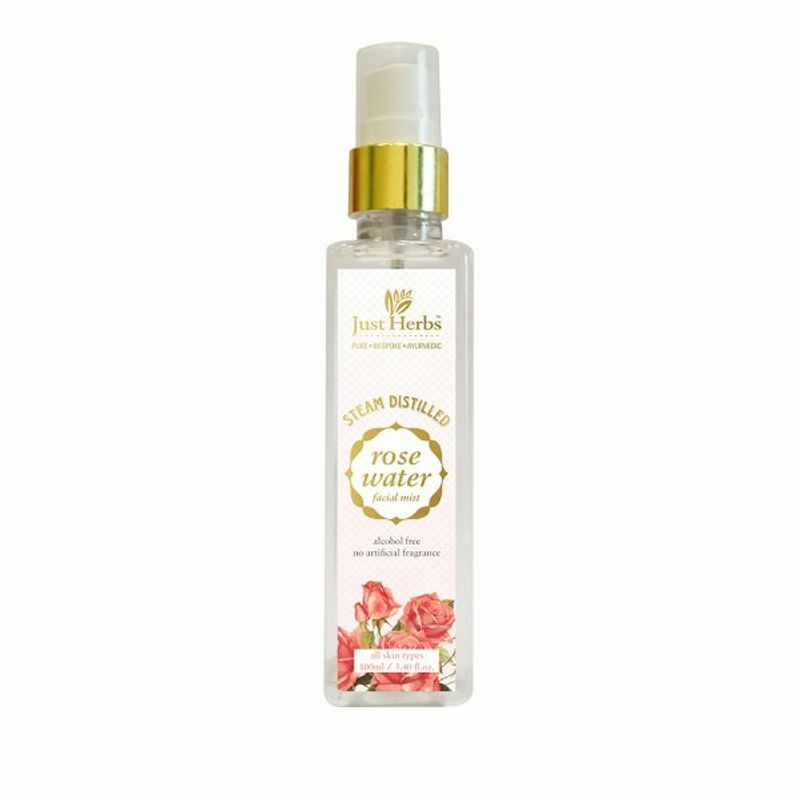 The Wild Indian Rose from Kannauj is steam distilled the traditional way to make this 100% natural, pristine rose water that refreshes and hydrates your skin. Kannauj is a city in the northern Indian state of Uttar Pradesh-the perfume capital of India. Roses are handpicked, their petals removed, cleaned and then steam-distilled in the traditional way. About 200 kg of petals yields about 1 ml of pure rose essential oil. 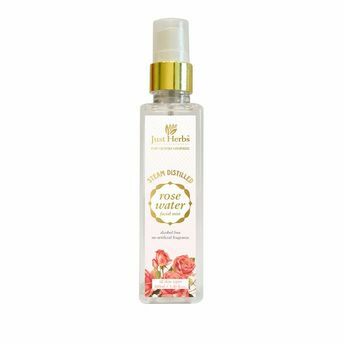 The distillate left behind after this process is pure rose water which is an excellent skin toner, refresher, pore-minimiser and helps balance the ph of the skin. It also controls excess oil. The anti-inflammatory properties help in reducing the redness of irritated skin and is also a great toner that aids in removing oil and dirt accumulated in clogged pores.